2010 allkpop Awards Standings Update! The first annual allkpop Awards launched 10 days ago and the voting has been fierce! With the results 100% decided by you, the allkpop readers, and millions of votes already (2.35 million to be exact) – the allkpop Awards is the only true voice for international readers to have a say at who the best of the best are! With that, below is an update on the standings thus far, but we won’t reveal too much, as we want the final results to be a surprise! If you haven’t been voting, no worries, there are still 15 days left and you can vote once per day per category – So get your vote on and have a say on who’s crowned at the first annual 2010 allkpop Awards! 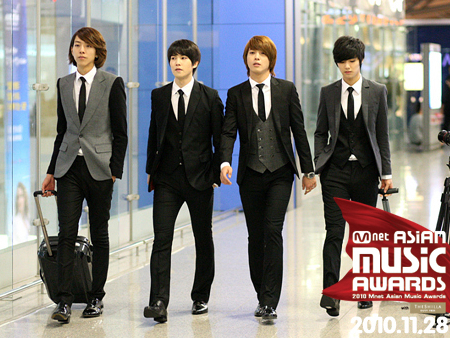 Click here to vote @ the 2010 allkpop Awards! The end of the year is near, and the Korean music industry is abuzz with news of upcoming awards shows that seek to recognize the most outstanding artists in a multitude of categories. As a nod to these important events in the K-pop realm, allkpop has decided to initiate our first ever “allkpop Awards” this year, and we’re inviting fans from all over the world to determine the results! That’s right – the votes will be 100% determined by international K-pop fans. In order to ensure that the results are achieved in a fair manner, we’ve established a system in which votes can be submitted once a day per category via Twitter or Facebook. Fans can vote as many times as they like over the course of the awards voting period, but again, only one vote per category per day will be counted. We are aiming to make this an award that accurately represents the opinions of the international K-pop community, so check out the nominees below, and help decide K-pop’s best of 2010! The 2010 YG Family Concert takes place this weekend, from December 4th – 5th at the Seoul Olympic Stadium, and 2NE1 member Park Bom has teased fans further with an update on her me2day. Park Bom wrote on her me2day on December 4th, “This is actually Youngbae’s ‘Only Look At Me’ performance that I rehearsed to show at our concert. I worked really hard to make all of you laugh kekeke but due to the time limit, I won’t be able to show you. Instead, I rehearsed something from our Swi.T seniors…Eunju unni, anticipate it~~~*^^*”. The above entry was accompanied by a short clip of Bom doing Taeyang’s ‘Only Look At Me‘. The Mnet Asian Music Awards came to an end. Check out the winners below! 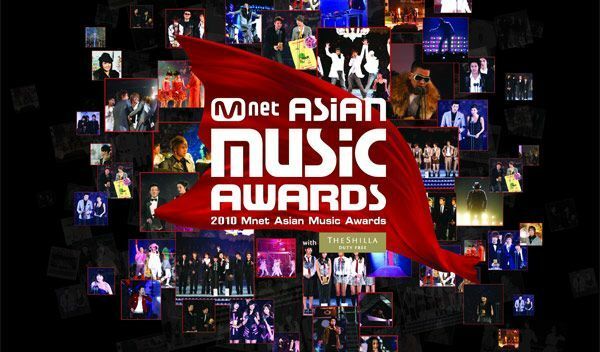 The 2010 Mnet Asian Music Awards (MAMA) was held overseas for the first time in it’s history, at the Cotai Arena, Venetian Hotel in Macau where a host of stars from Korea and around the world attended, with millions watching it live (or delayed) through tv broadcasts and online streaming sources. Check out selected photos from the red carpet ceremony ahead of the awards ceremony below! 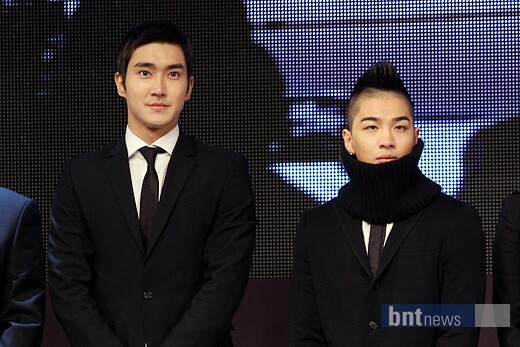 The 1st ‘2010 Korean Popular Culture & Arts Awards’ was recently held in Seoul on November 22nd, and Big Bang’s Taeyang and Super Junior’s Siwon were awarded the ‘Minister Commendation for Culture and Tourism’. 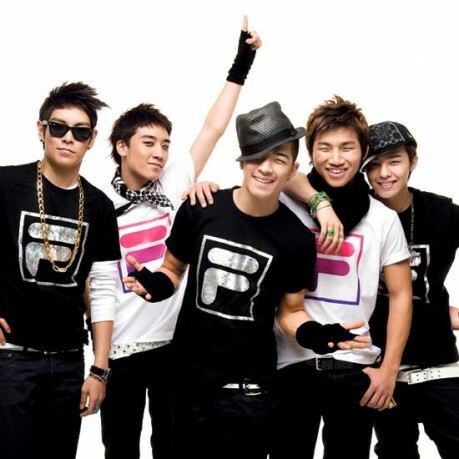 Preview of Big Bang’s new song! On the latest episode of 2NE1 TV, there was a scene of Big Bang at the studio. As usual, the boys of Big Bang were full of energy and just absolutely goofy. But what really caught our attention, was a nice little preview of one of Big Bang’s new songs from their upcoming album! Check it out below and let us know what you think about it in the comments! Members of the YG Family recently got together for a meeting on the afternoon of November 7th. YG Entertainment CEO Yang Hyun Suk, Big Bang, 2NE1, and Gummy headed to the company building for a three-hour meeting regarding their December YG Family concert. There were many other artists in attendance as well, however, Psy and Se7en were unable to make it due to overlapping broadcast schedules and business in America. According the agency’s representative, the meeting was held in order to hear everyones’ opinions and thoughts on stage settings, programs, and performances. Many fun and interesting ideas were said to have been exchanged. YG Family’s concert will be held on December 4th and 5th. Nominees for the ‘25th Golden Disk Awards’ revealed! The ‘Golden Disk Awards‘ has recently revealed their nominees for its 2010 awards ceremony, set to be held on December 9th at Koryeo University. 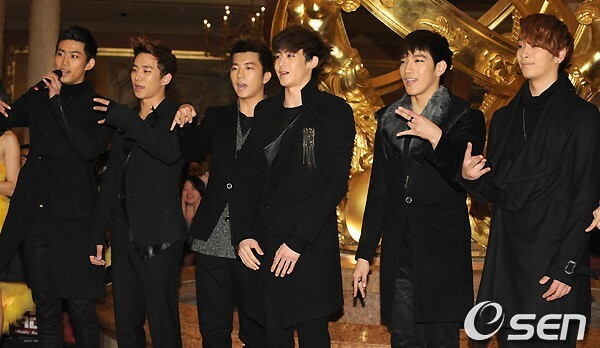 The awards show first began in 1986, and since then, it’s become Korea’s most prestigious awards ceremony for music. Nicknamed the ‘Korean Grammy Awards,’ the ceremony is known for its fair standards, as the committee utilizes figures from album and digital music sales only. Due to such simplistic standards, the show is able to feature the truly successful artists that have received the love of the public each year, including the ‘indie’ or ‘underground musicians. Fans can vote for their favorites on the official website until December 6th.